KIRKLAND, Wash., Oct. 2, 2017 – The new PACCAR Automated Transmission is now available for order in the Kenworth on-highway flagship T680 in linehaul and regional haul applications. 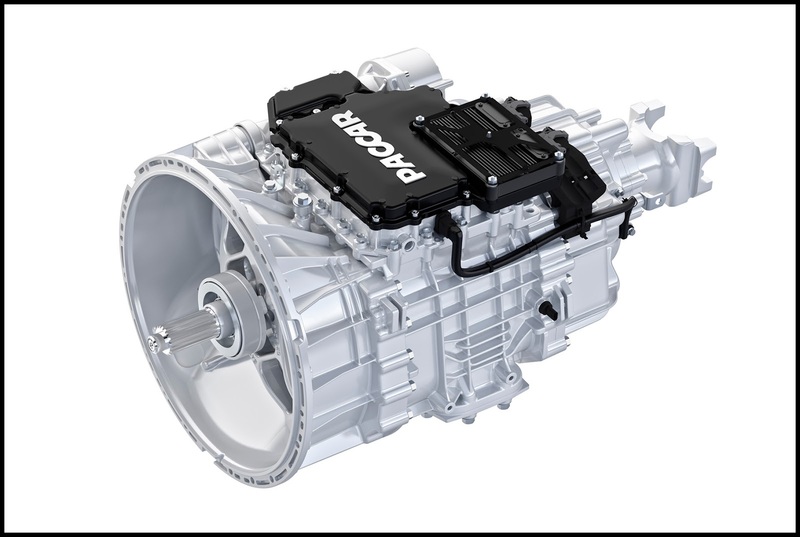 The 12-speed transmission was designed from the ground up, and is paired with the PACCAR MX-13 engine and PACCAR axles to maximize PACCAR powertrain efficiency and driveability. The new transmission is designed for linehaul and regional haul applications up to 110,000 lbs. gross vehicle weight, and PACCAR MX-13 engine ratings up to 510 hp and 1,850 lb.-ft. of torque. 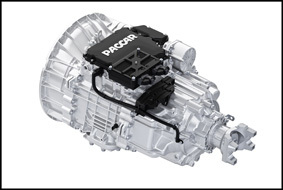 The PACCAR Transmission is up to 105 lbs. lighter than comparable transmissions, allowing for greater payloads. The transmission offers the best overall gear ratio coverage available, which results in excellent low-speed maneuverability.